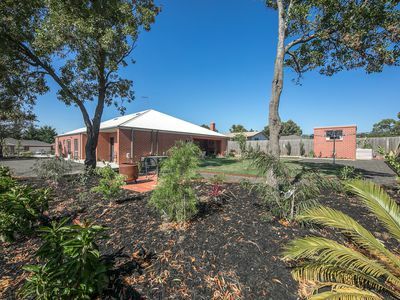 Here is an extraordinary opportunity to own an architecturally designed, beautifully constructed dwelling offering luxurious living and a walk-in, walk-out business or a four-bedroom, 4- bathroom family home. 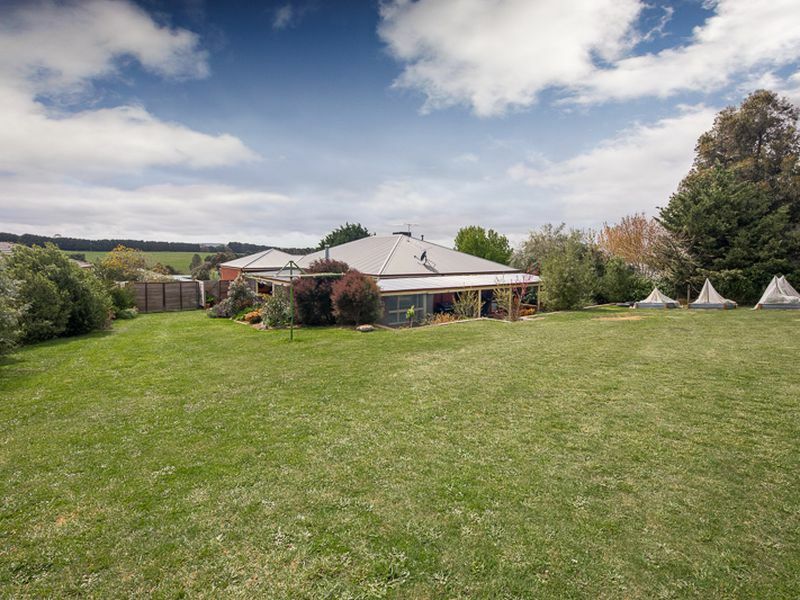 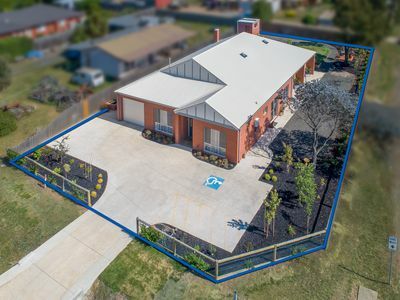 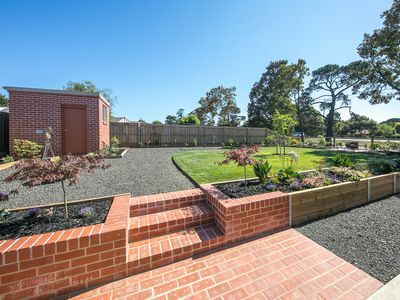 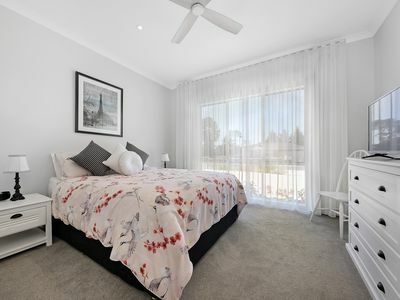 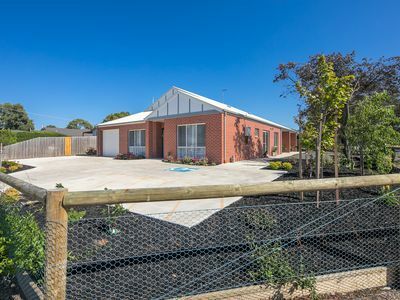 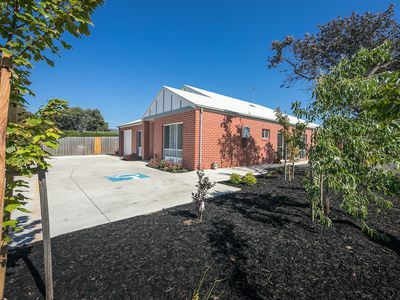 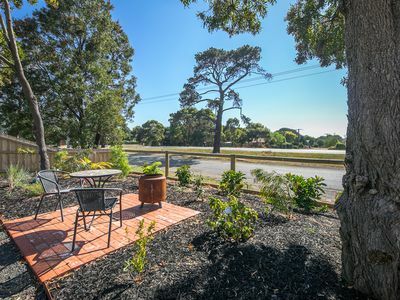 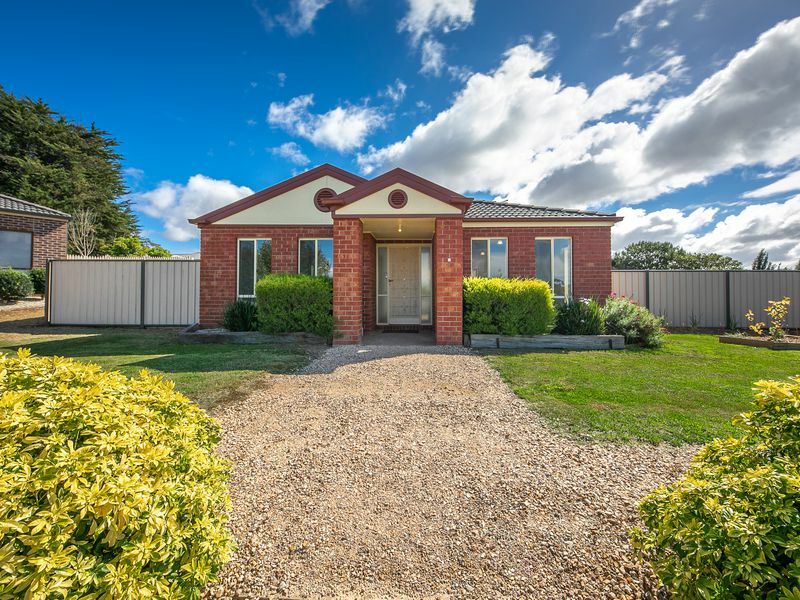 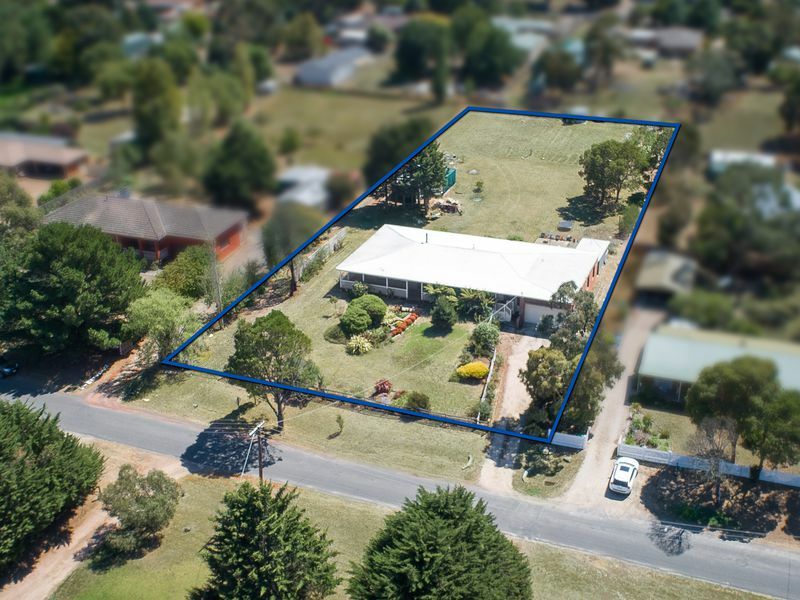 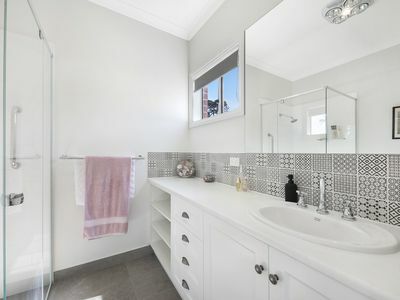 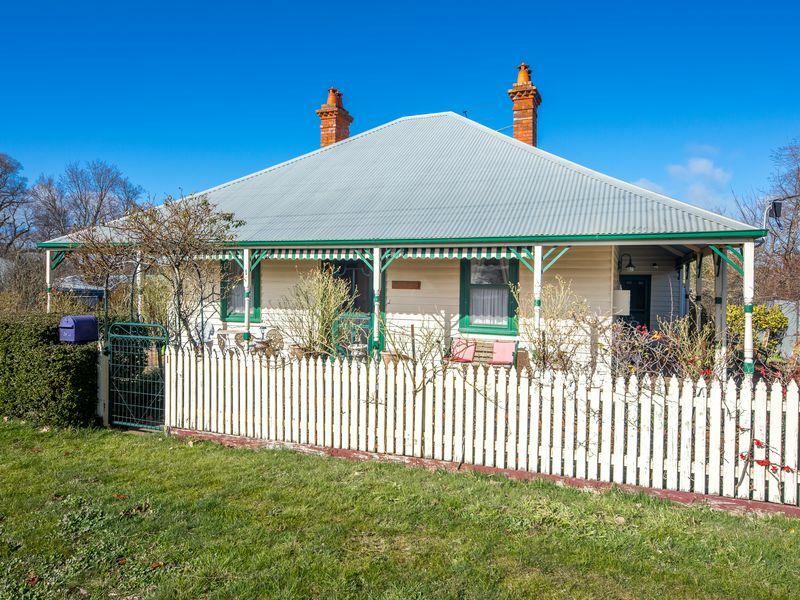 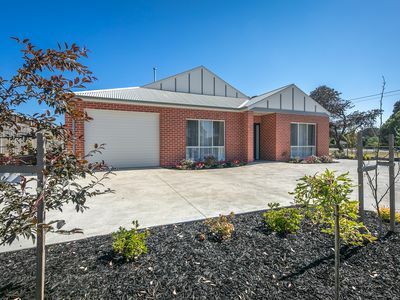 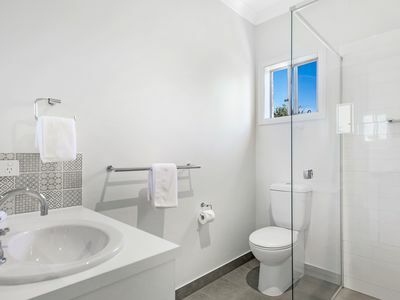 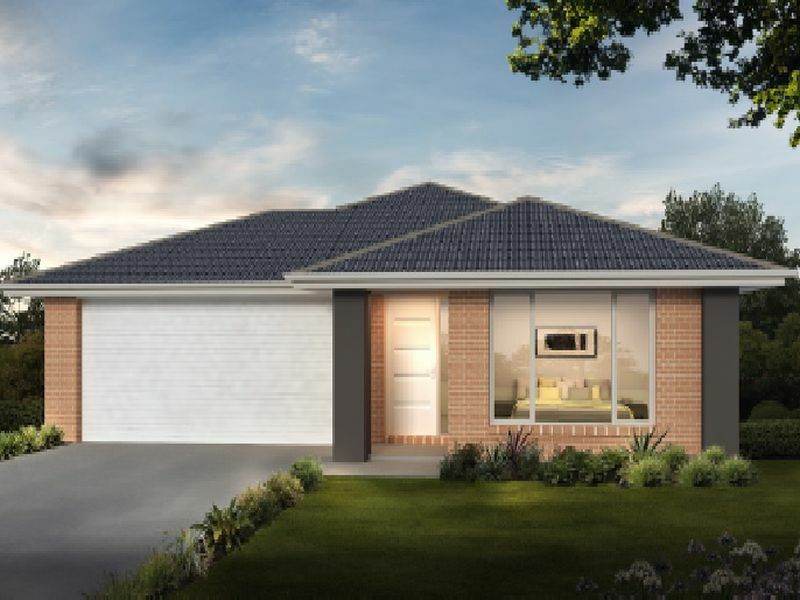 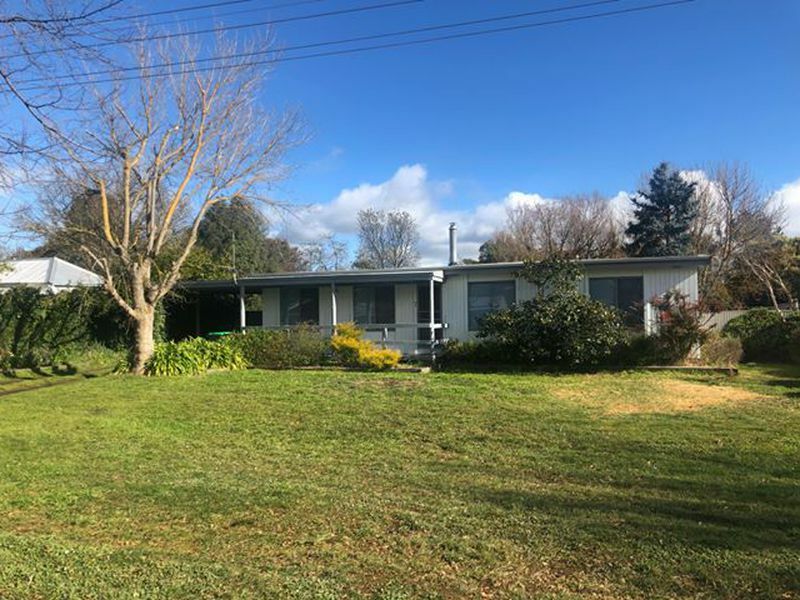 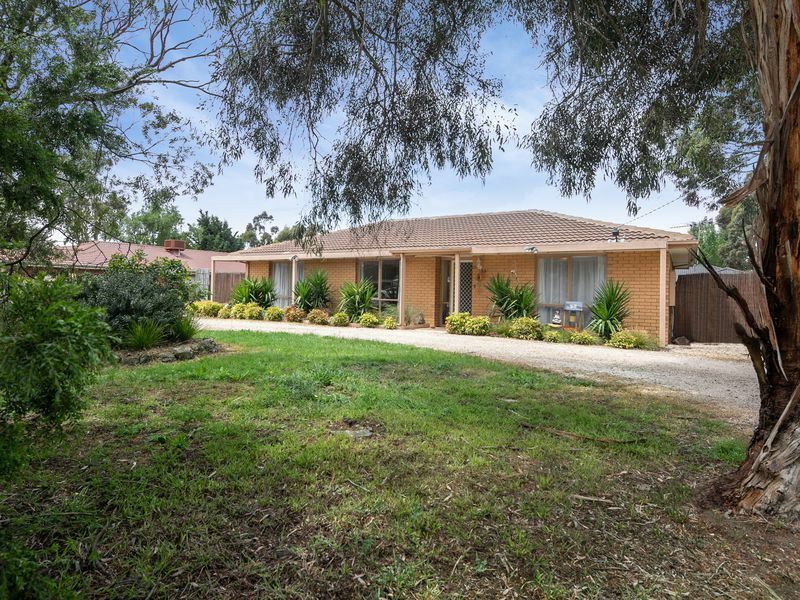 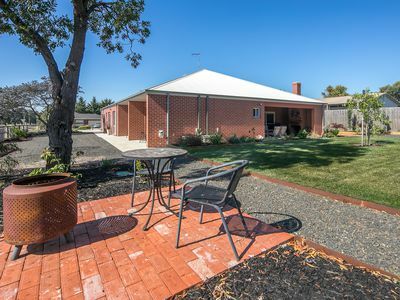 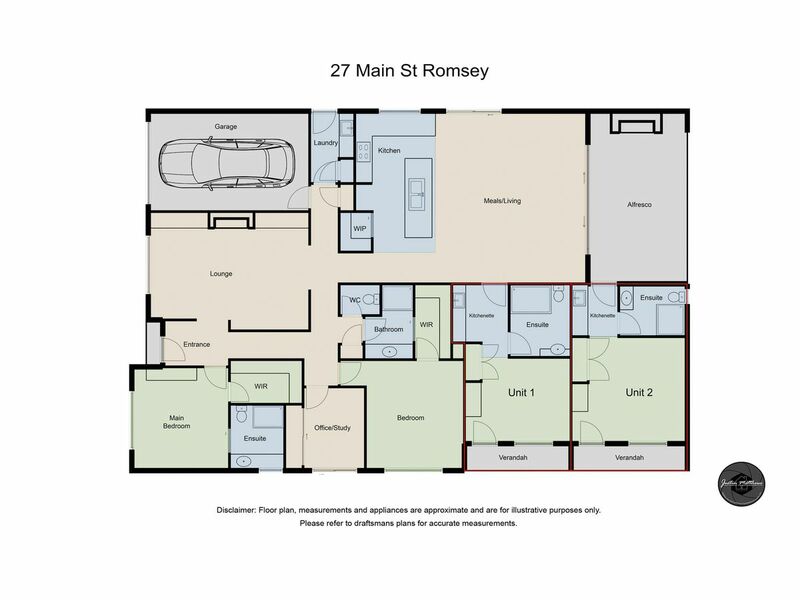 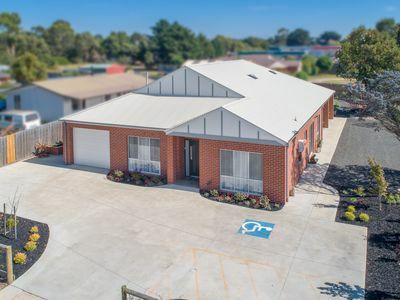 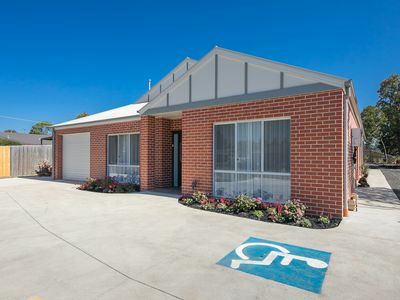 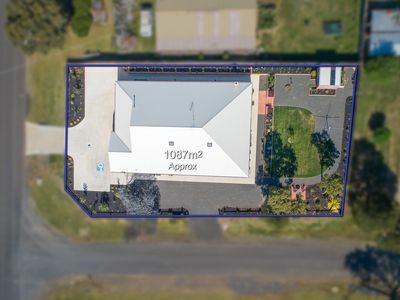 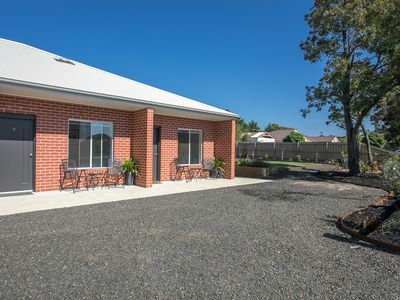 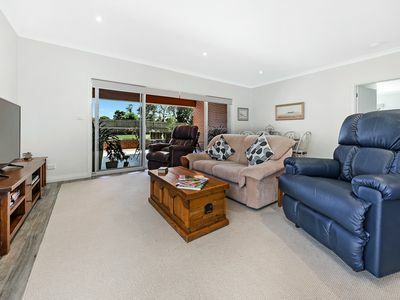 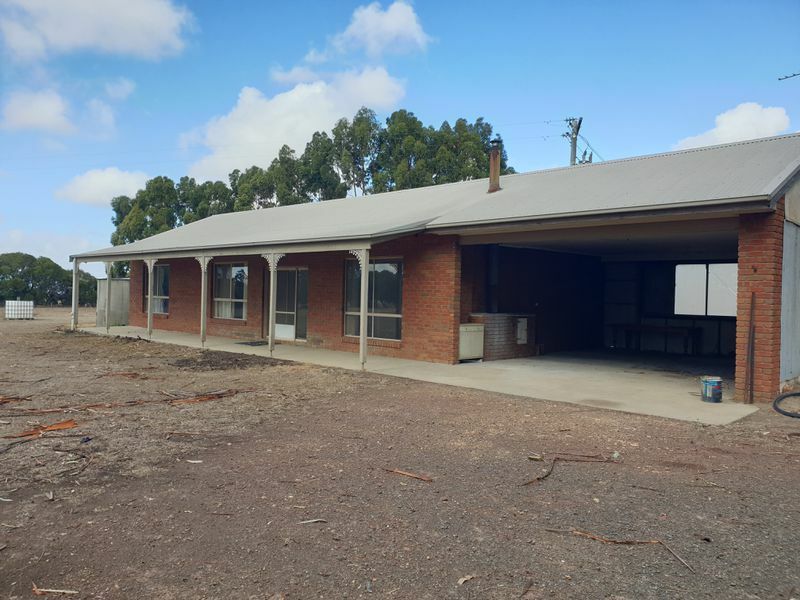 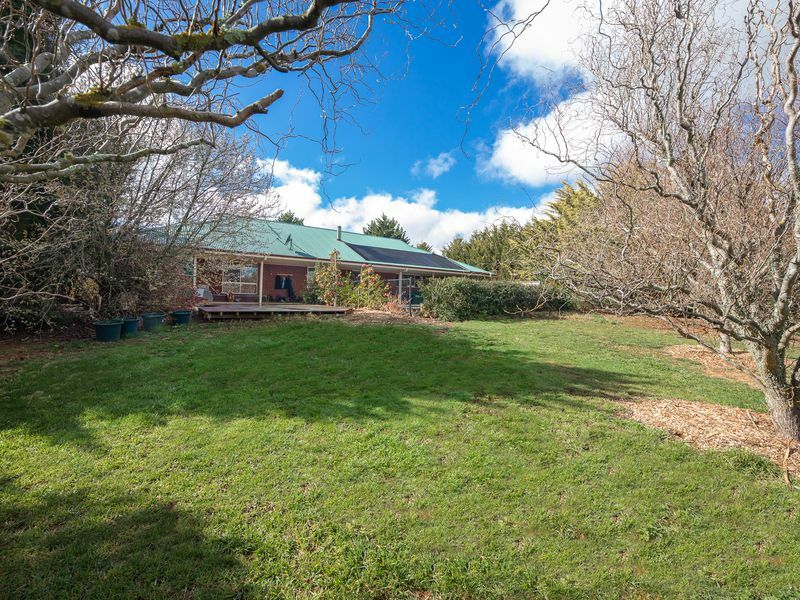 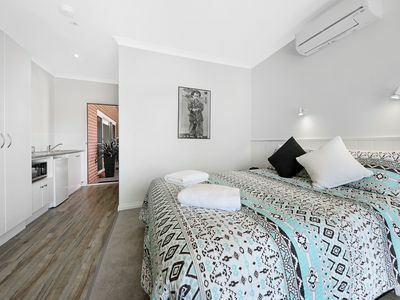 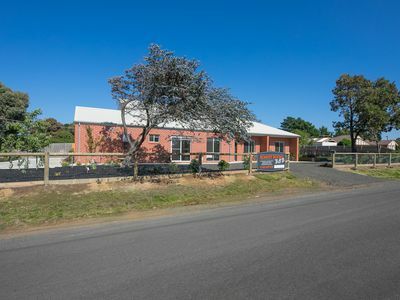 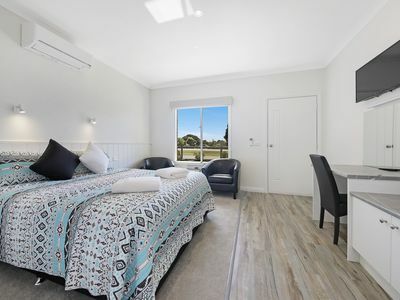 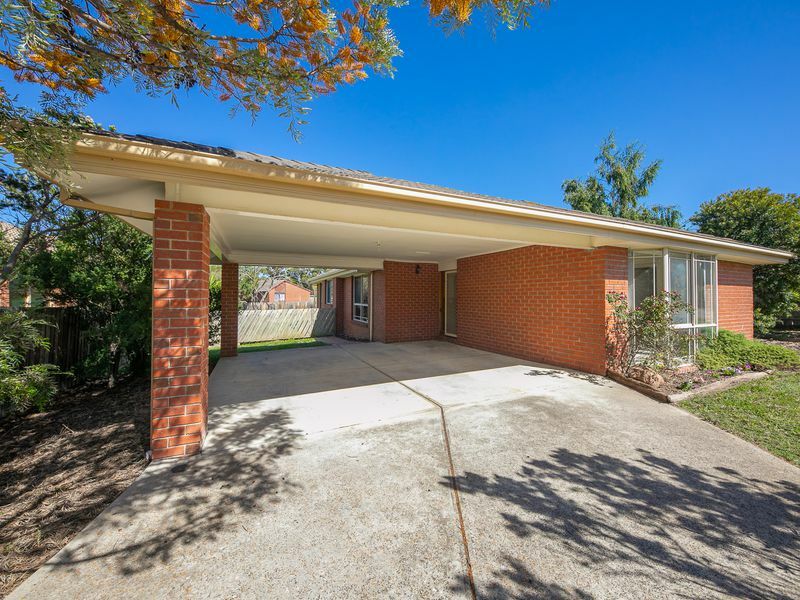 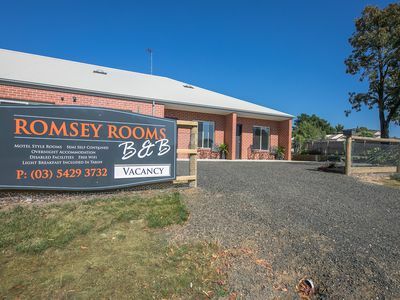 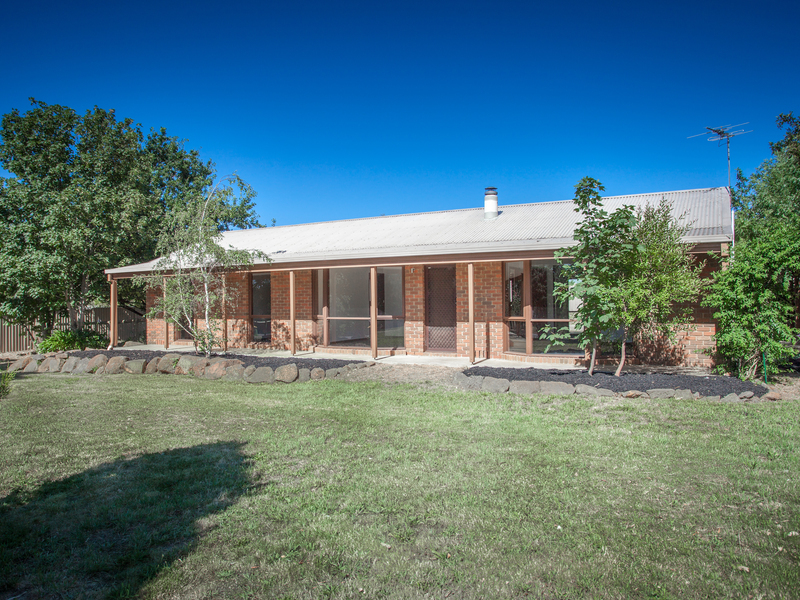 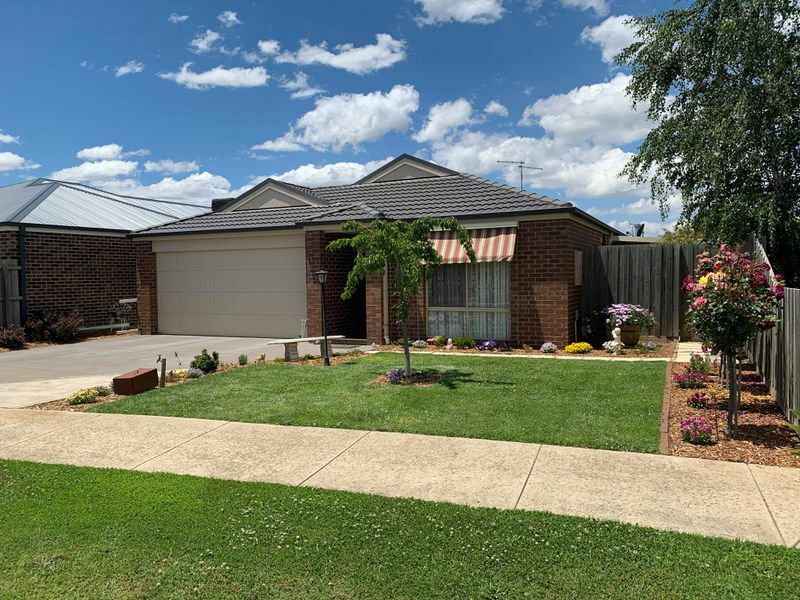 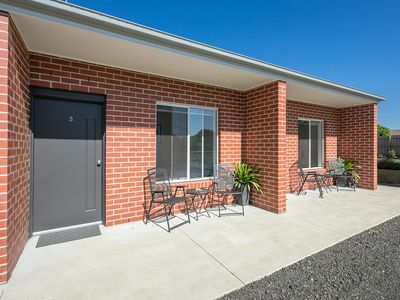 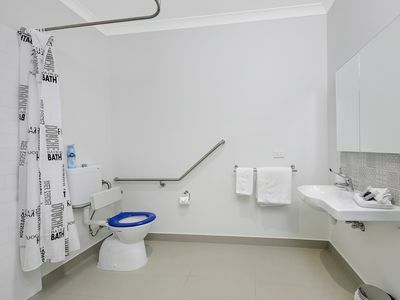 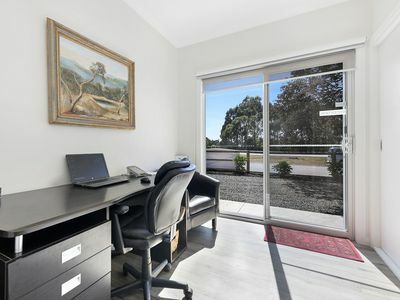 Currently known as “Romsey Rooms” this dwelling provides the vendors elegant private living and the option of an income from 2 motel style rooms. 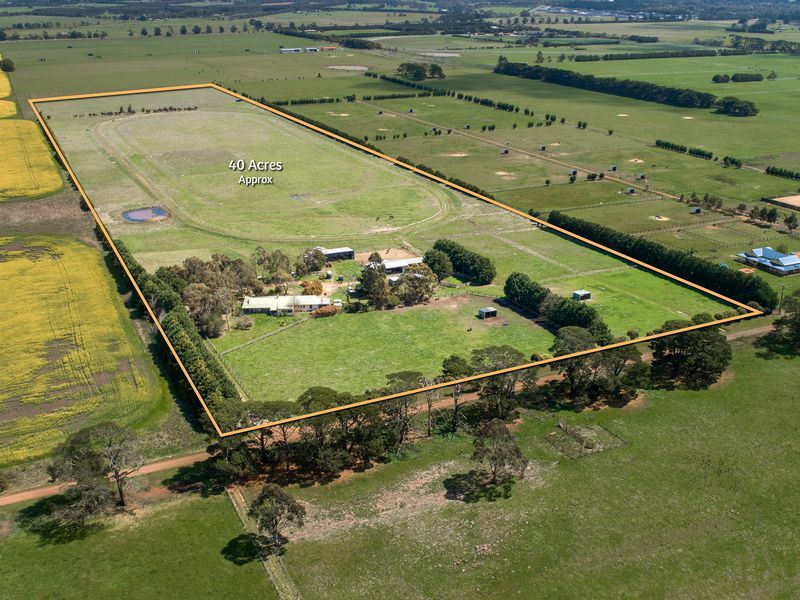 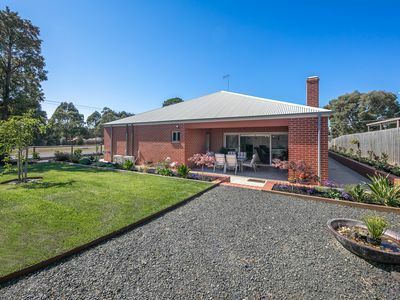 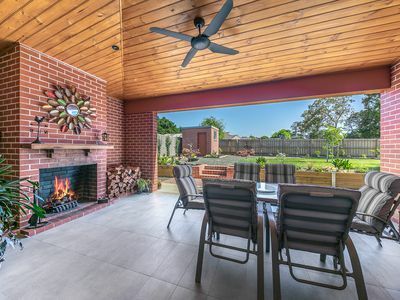 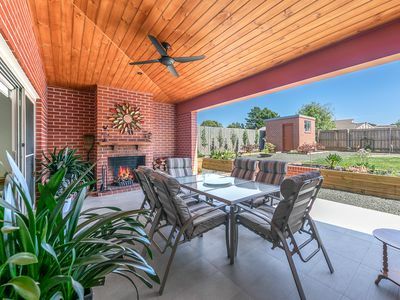 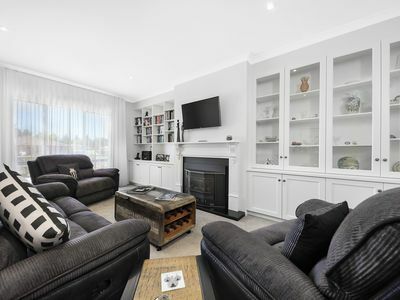 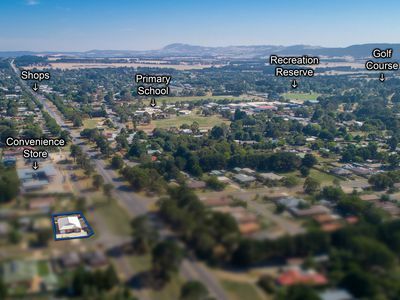 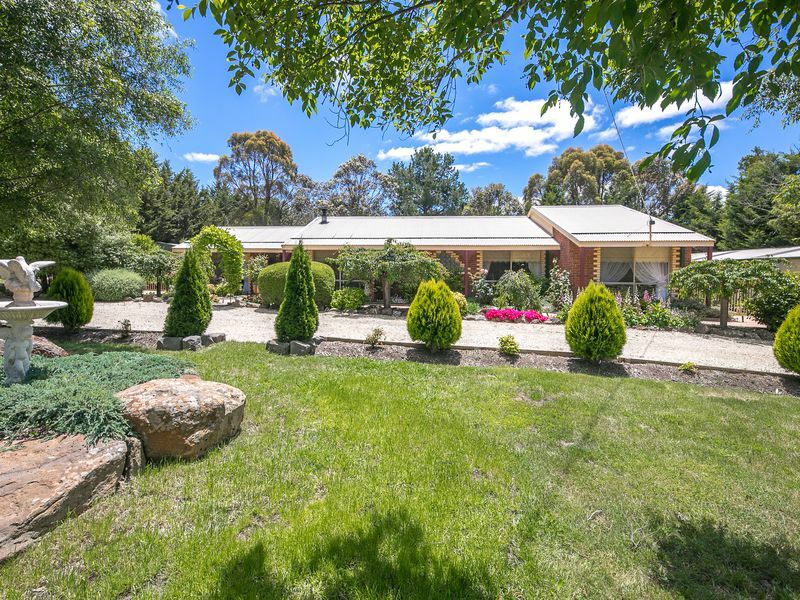 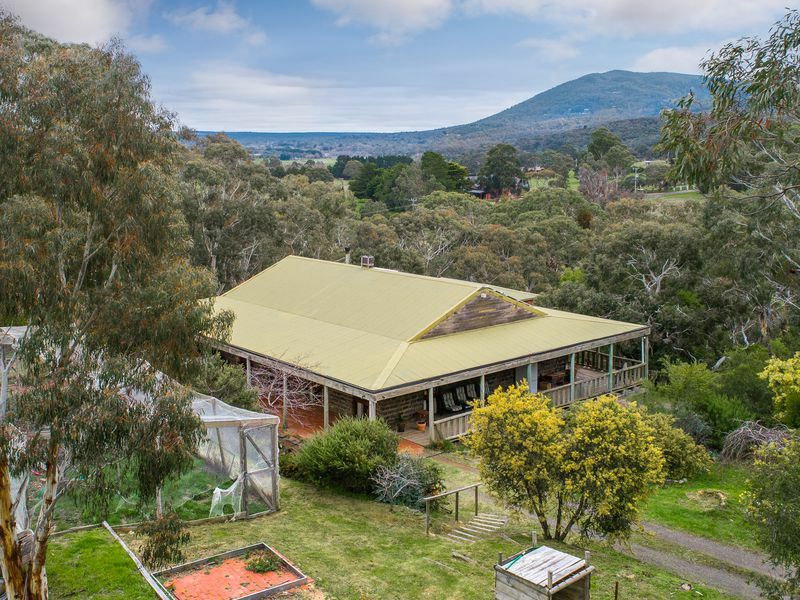 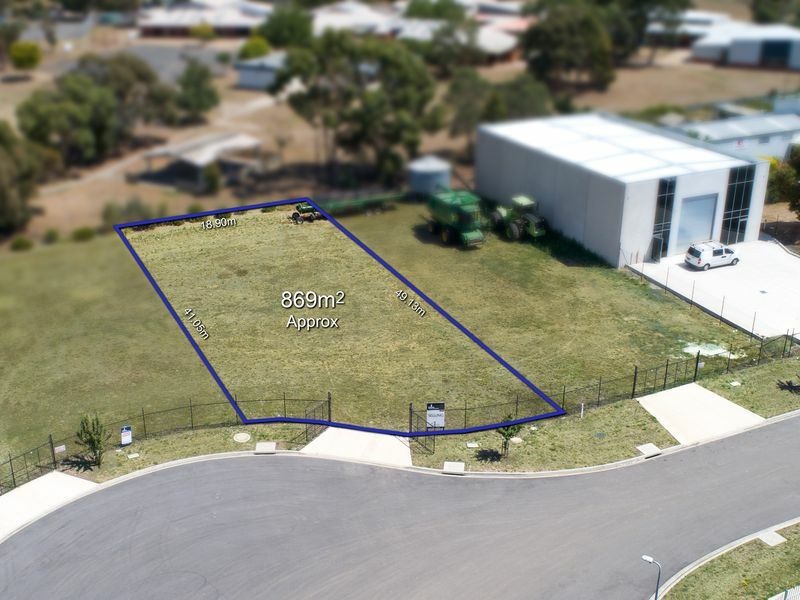 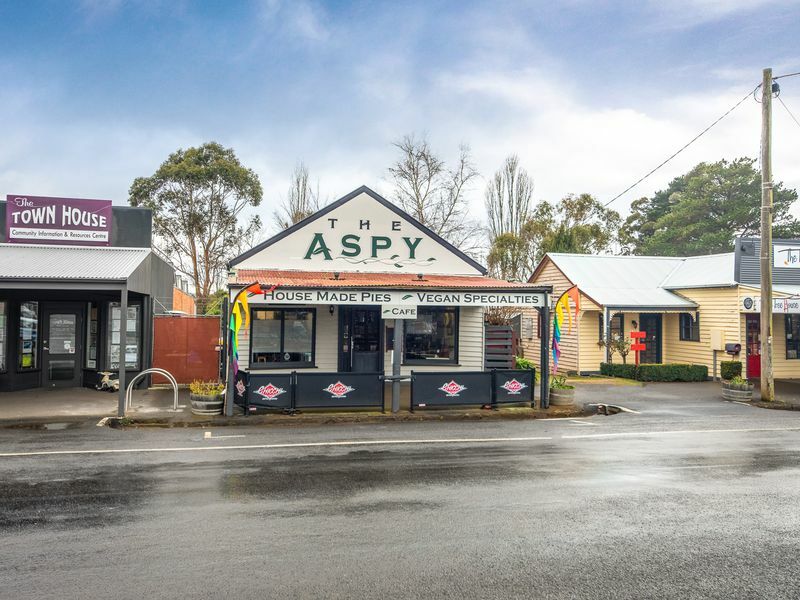 Romsey is located in the foot hills of the Macedon Ranges just 30 mins to the Tullamarine Airport and is surrounded by well know wineries and tourist attractions such as Hanging Rock, Mt Macedon Cross, and a wide selection of delightful coffee shops and cafes. 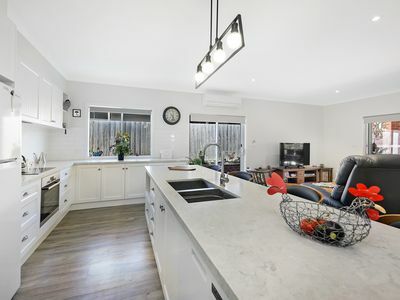 •	Superb kitchen with abundant storage and bench space, walk in pantry, dishwasher and elegant light fittings. 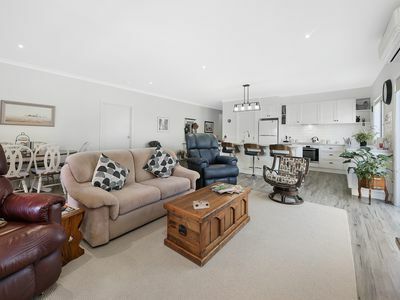 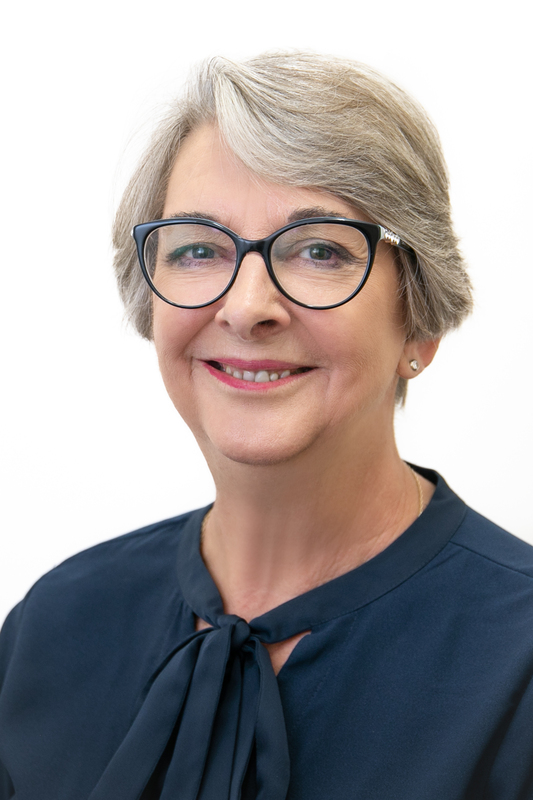 Genuine vendors are keen to start their new life further north. 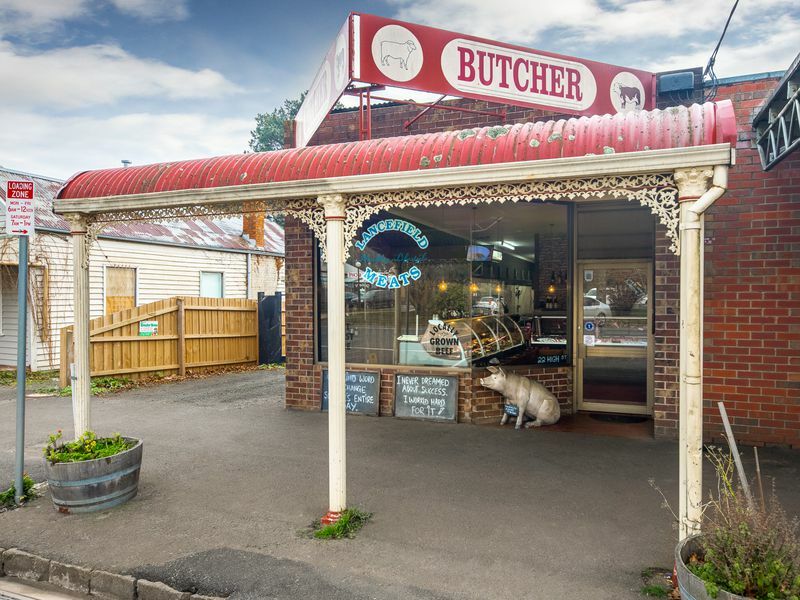 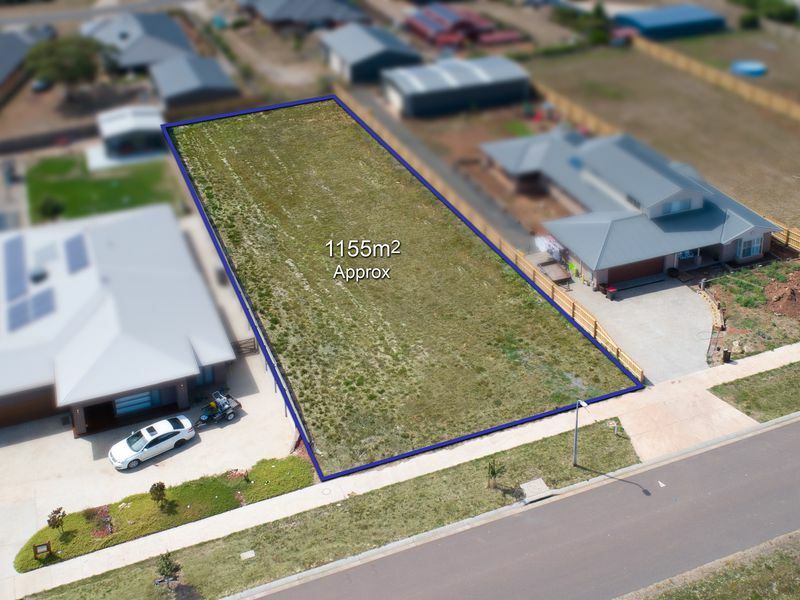 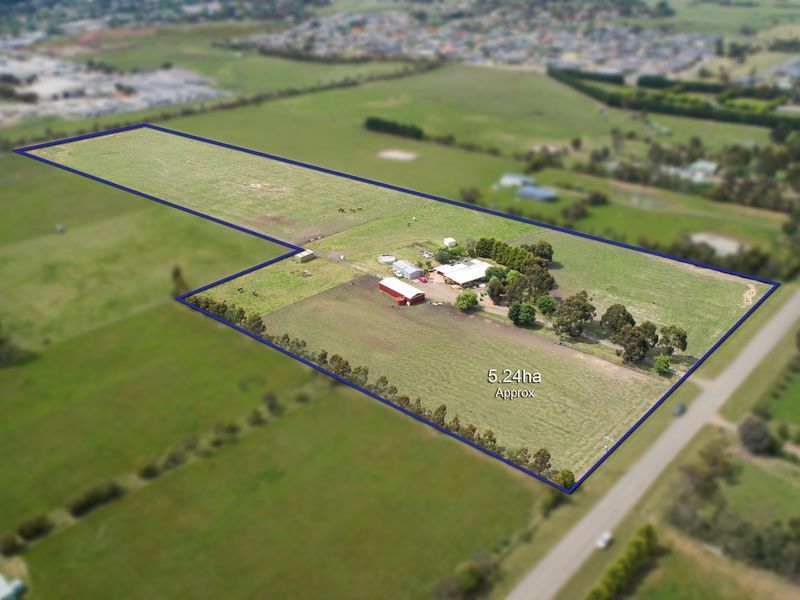 Priced to meet the market in an excellent location. 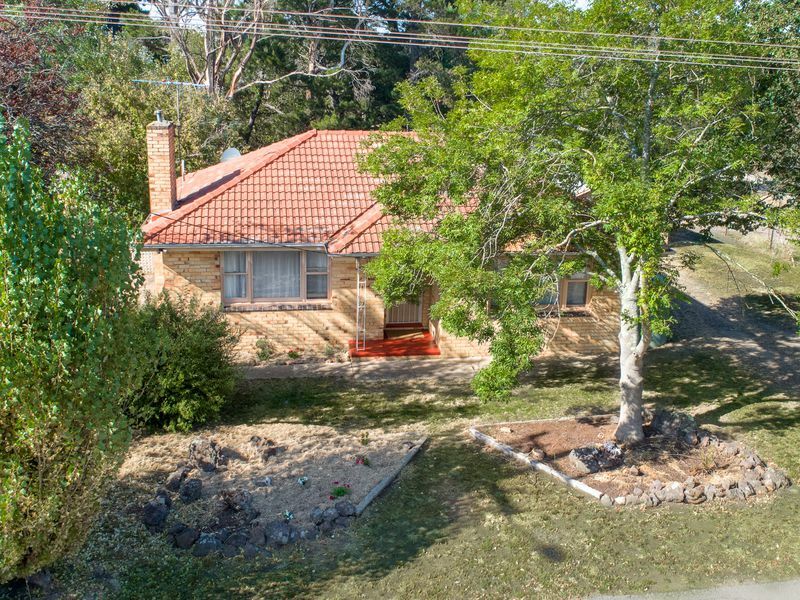 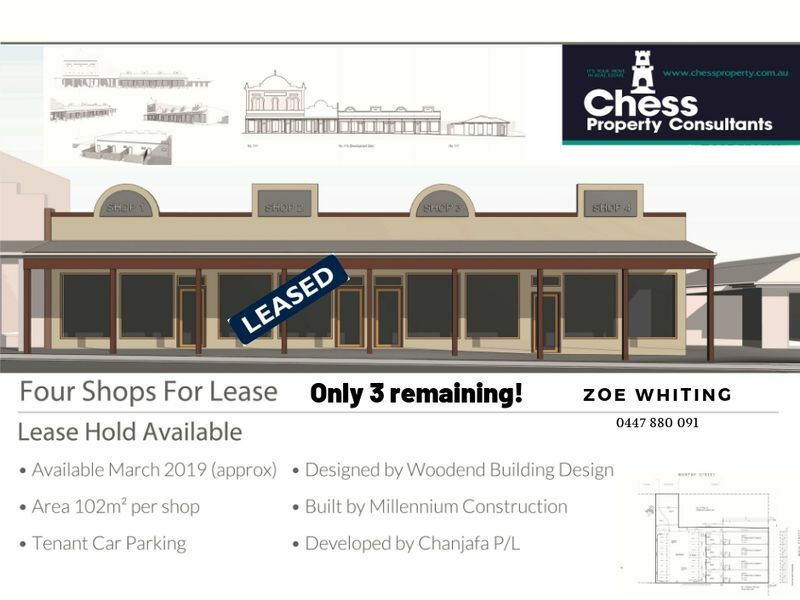 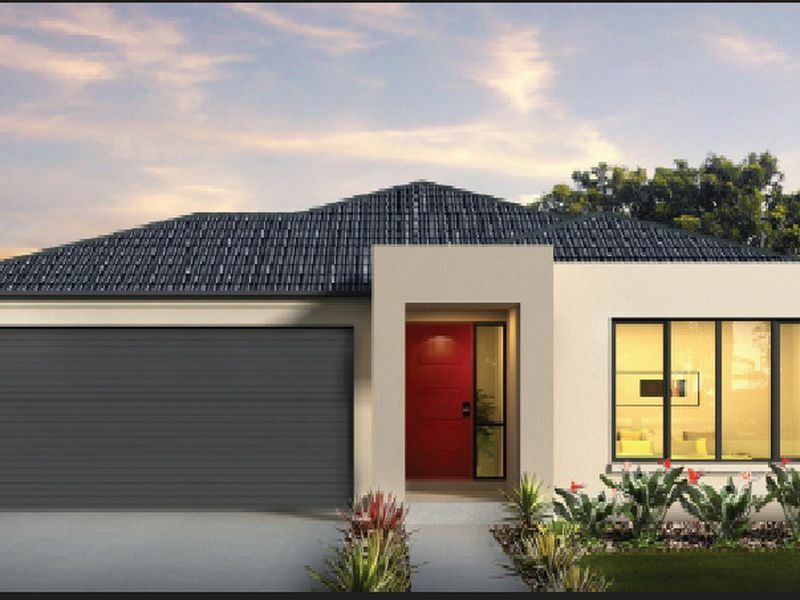 Be quick and secure a wonderful property. 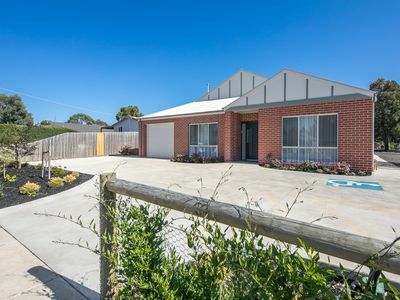 Open for inspections every weekend.